Have you ever been hiking in Georgia? If so, then you know that hiking in the mountains of northern Georgia offers an up close experience with nature, a variety of terrain and gorgeous views. However, as with any trip into the mountains, you must always go prepared. Here are 3 things to remember when you make your trek into the north Georgia mountains. Anytime you head into the mountains it is important that you let others know where you are going. 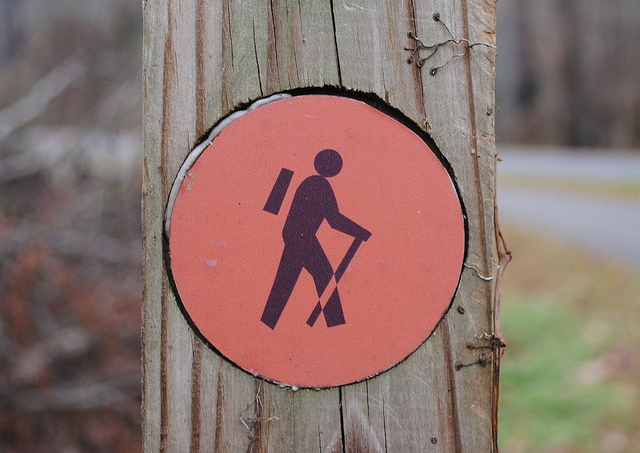 Even the most experienced of hikers can get lost or injured. Therefore, make sure that your route is given to someone beforehand. Also, if you are traveling in a party of two or more be sure that you designate a meeting place just in case anyone should become separated from the group. Moreover, if anyone must step away from the group for any reason, by sure to implement the buddy system. This will ensure that no one person is ever left alone. There are many trails to choose from in northern Georgia. Each of them offers stunning views and a walk with nature. With that said, each trail also comes with different grades of difficulty. This is why it is important to research the trails beforehand and choose the right one for your experience and fitness level. For unexperienced, young or elderly hikers it is best to choose an easy trail with gentle terrain and gradual elevation changes. A couple of these trails are located in Smithgall Woods State Park and Anna Ruby Falls. Experienced hikers may want to challenge themselves with steep and rough terrain, such as found on the Appalachian trail or Raven Cliff Falls. Whichever category you fall into, be sure to choose wisely. Picking the right trail will not only keep you from running into physical barriers, but it will also make the hike much more enjoyable. Anyone who has taken a trip into the mountains knows that situations can occur and the weather can change at any moment. 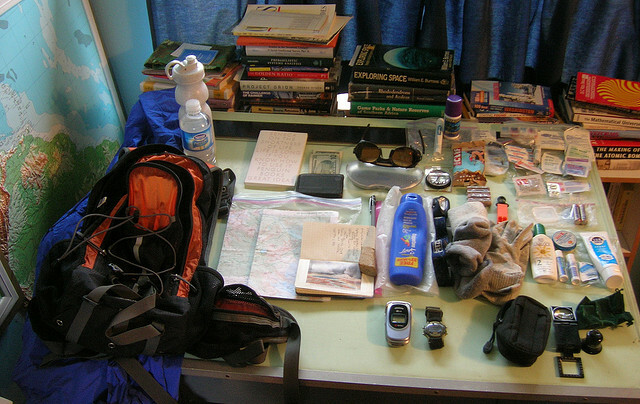 This is why it is crucial that you go prepared with all the necessary supplies. Along with comfortable shoes and weather appropriate attire there are a few other items that you should bring along. 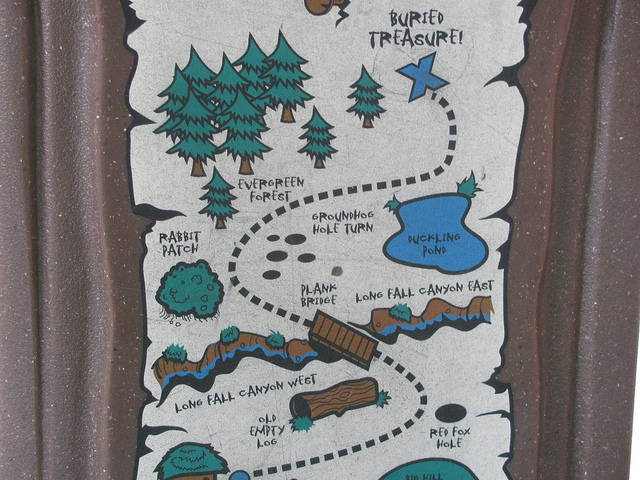 First of all, be sure to take a map that shows the trail route and surrounding areas. This will be helpful as a guide and also a necessity if you become lost or turned around along the way. Secondly, you should bring plenty of water for everyone in your hiking party. This, along with a few healthy snacks can be stored in a backpack for easy carrying. Another must have is sunscreen. Although you will be hidden under the trees, remember that UV rays can still penetrate through. Lastly, bring a can of bug repellant. You and your family will be glad you did, as you all make your way through the forest. By following these guidelines, you can ensure that your hike will be smooth and stress free for the whole group. After all, being stress free is what hiking is all about. So, get outdoors and take a deep breath of fresh air in the north Georgia mountains. Have you discovered your favorite hiking trail in Georgia? Leave us a comment and share your favorite. If you're planning a trip to the north Georgia mountains, Cedar Creek Cabin Rentals can make your stay more memorable. We have over 40 cabins in the area that surrounds Helen, Ga. Our mission is to provide you with a comfortable and luxurious home away from home. Click the button below to browse our unique mountain cabins.